There are many ways to get involved with Wake Up! 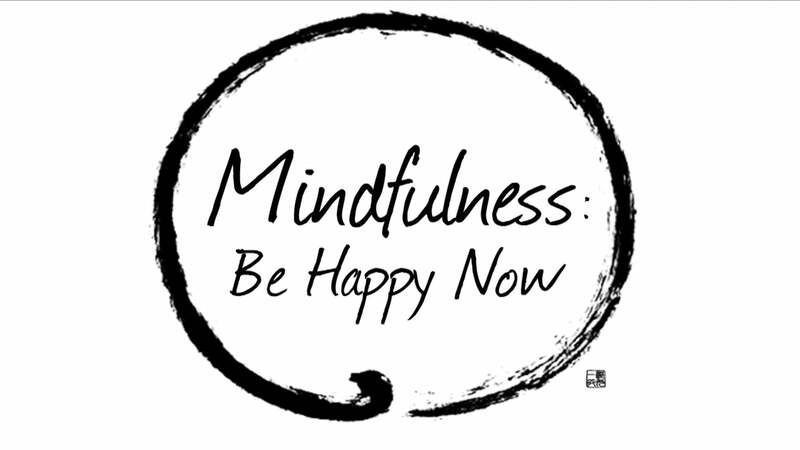 See if there’s a group near you to practice mindfulness and meditate with other young people. Read how Thich Nhat Hanh defines a Sangha. If there isn’t a Sangha near you, we’ve got some tips for you. The good news: it only takes two people to start one! Would you like to attend a mindfulness event or retreat with other young people? See if there is one near you soon. Have you been involved with the Wake Up movement in some form and you’d like to learn how to become even more active in the Wake Up community? Find out here. If you would like to participate in a 3-month or 6-month work program in a lay community practice center with senior Dharma teachers in the Plum Village tradition and deepen your mindfulness practice, you can get more information here. Watch interactive webinars with Plum Village monastics sharing about various topics from community living to engaged Buddhism. Find out how Wake Up Sanghas from different countries strengthen their joys and practice as a community.